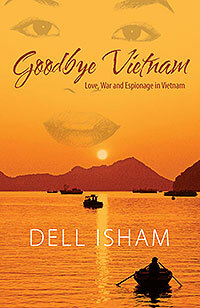 Dell Isham’s “Goodbye Vietnam.” Goodbye Vietnam is a story of love, war and espionage. Within a highly charged atmosphere, a love affair develops between a mysterious Vietnamese girl and a young Army lieutenant. But war rips them apart. 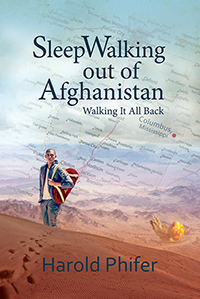 They become separated and she searches for her lost love eventually becoming a “boat person.” This riveting story takes the reader from the Mekong Delta of Vietnam, to Indonesia, to Singapore, to Oregon, and to South Carolina.